It was Don Facundo Bacardí i Massó (yes, that’s the founder of the famous rum brand) who invented something new around the year of 1860: He allowed his rum to mature for a certain time and then filtered it through charcoal (already at the beginning of the 19th century, Pedro Diago allowed rum to mature in clay pots for the first time on Cuba). His white rum was thus simply milder than the actually unmatured white rum of his competitors, but did not have the color or turbidity that the rum would have shown with only Diago’s maturation method. A successful marketing trick and the foundation stone for a rum empire. Nowadays the maturation or storage of white rum is more the rule than the exception. However, steel tanks are usually used for this, so that there is no real color influence while still a certain mildness can be absorbed into the distillate to cover the sharpness of youth a little bit. Nevertheless, there are also white rums that were stored in oak barrels for a short period of time and are finally filtered through charcoal. The end consumer usually doesn’t even know about all this and simply enjoys a tasty white rum. 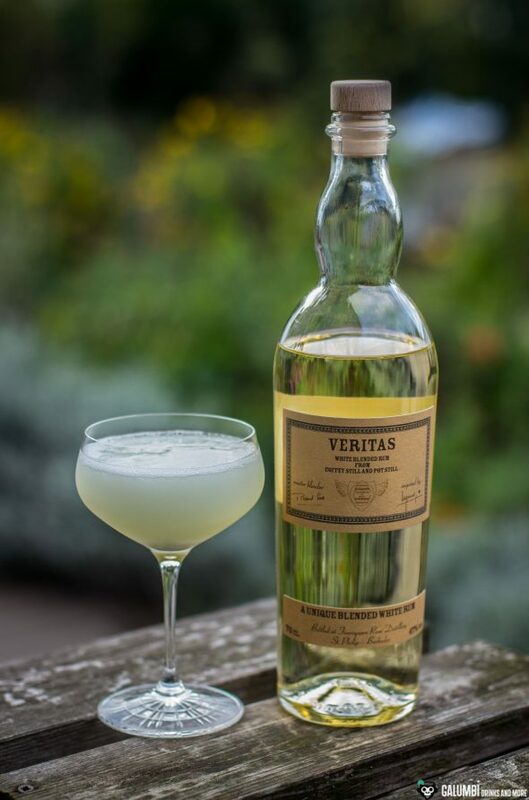 The bottle I would like to review today offers a different promise: Veritas – the truth. Therefore, the idea here is to show a white rum as it really is and looks like. When having a look on the liquid inside it accordingly features a slight color. However, it is not only the renunciation of charcoal filtration, which characterizes this rum. Obviously, the intention here is to produce a true premium white rum! The independent bottler Habitation Velier from Italy, whose name already embodies a promise of quality among rum connoisseurs, takes up two of the most renowned contemporary rum distillates whose rums have been blended here: the Jamaican Hampden Distillery and the Barbadian Foursquare Distillery. 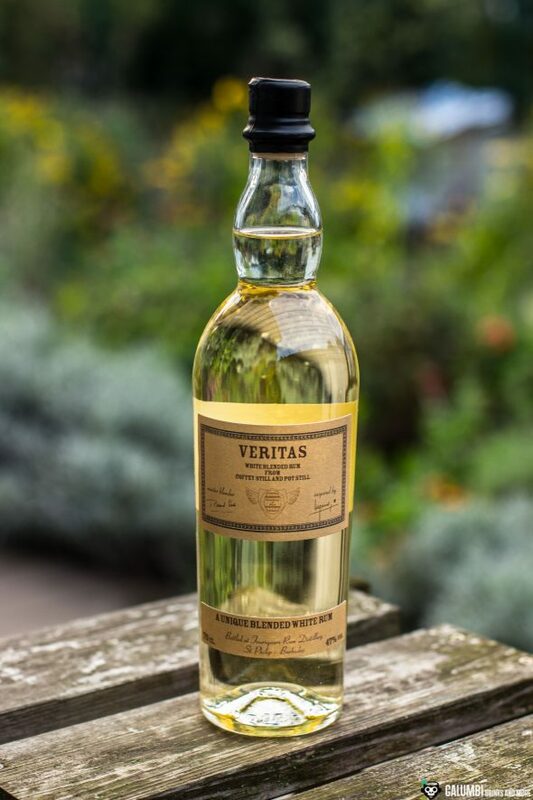 Bottles from both distilleries regularly achieve good prices on the market and are often received with praise and enthusiasm. In this respect, it goes without saying that we don’t have to talk about a subsequent sweetening or even an addition of glycerine, vanillin or things like that (as it is the case with Don Papa Rum, for example). The two distilleries have also used two different distillation methods: While the Foursquare part was produced on column distillation plants (which are also called Coffey Stills after the Irish inventor and distiller Aeneas Coffey (1780-1839)), the Hampden Distillery distilled on the typical pot stills. The latter are known for a higher degree of aromatically significant fusel alcohol (especially the carboxylic acid esters). 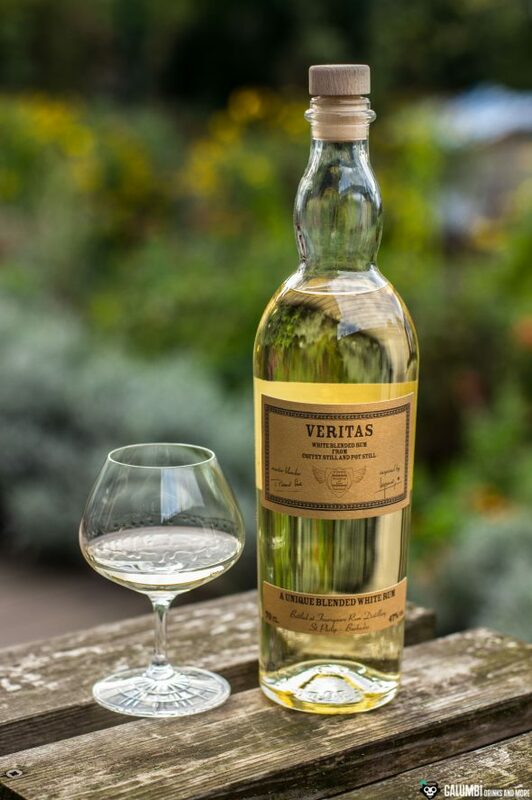 Finally, the Veritas rum was bottled at a very promising ABV of 47%. In short: On paper, everything seems to have been done right and thus – at least in theory – fulfils all that a rum connoisseur expects from a high-quality white rum. Aroma: Wow, that’s quite an expressive aroma for a white rum! A wonderfully intense and aromatic nose underlines the quality promise of the background story of this rum. Vanilla, coconut blossom sugar, white chocolate, light fruit tones (mirabelle plums, quinces, some subtle pineapple and bananas) and subtle meadow herbs. There’s a lot in here! Taste: the ABV of 47% brings a certain power with it, but conveys wonderfully sweet notes of coconut blossom sugar, vanilla and again plenty of white chocolate. 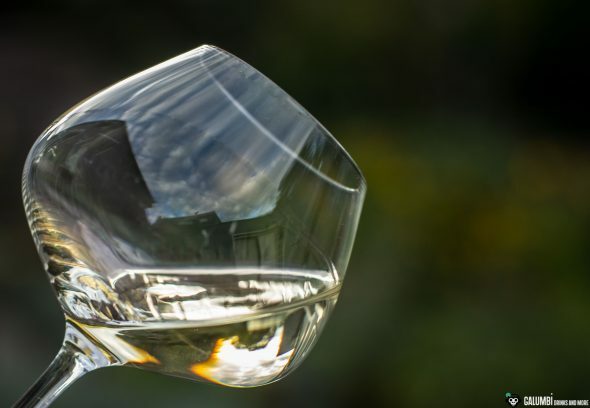 On the palate, too, the bright fruits are noticeable, but remain somewhat more subtle than on the nose. On the other hand, fine spices such as cinnamon and nutmeg come through and a very subtle baked banana announces the finish. Finish: for a white rum, it is incredibly long and spicy with vanilla and the white chocolate present throughout. A very nice rum, no question about it! 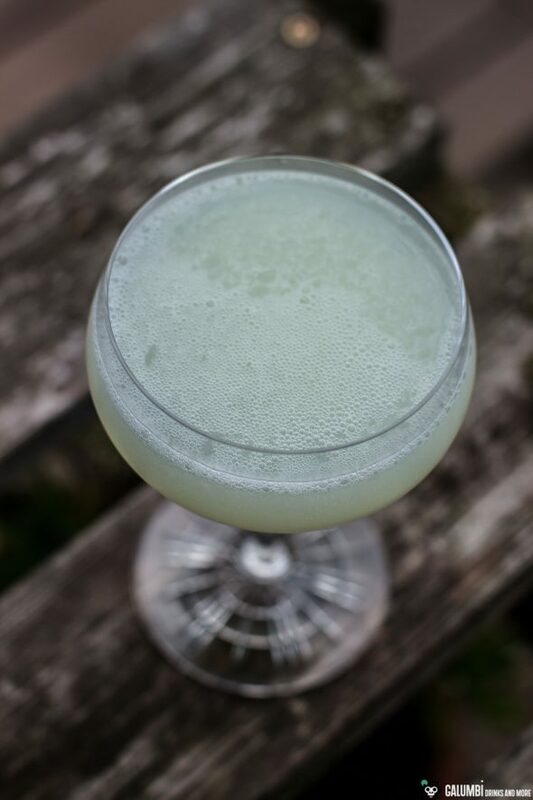 Well, it is obvious to use this rum in a Daiquiri and its quality will certainly prove itself here. 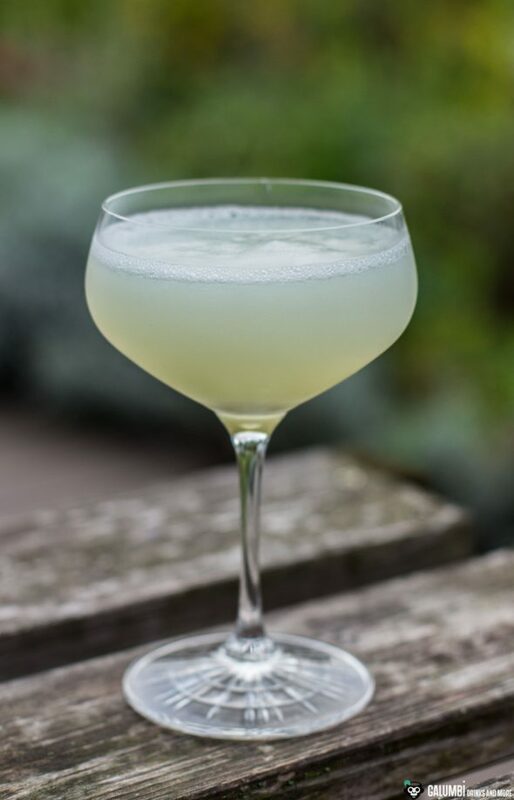 Of course, this also applies to the countless variations of this cocktail classic. 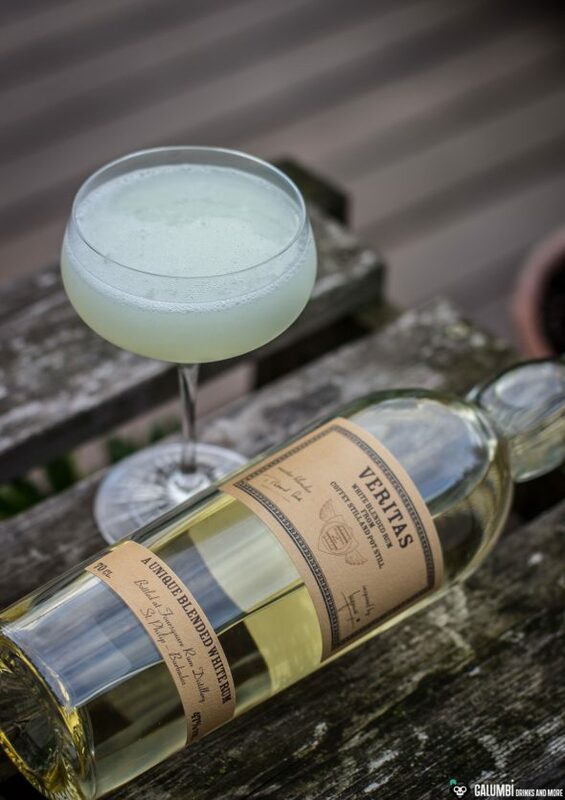 I could also imagine the Veritas in a Chupacabras Daiquiri, for example, as it has enough strength of character to prevail here. 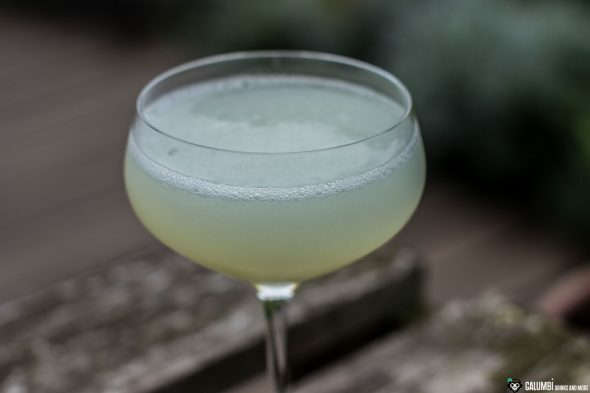 In the end, however, I decided on a somewhat less well-known daiquiri variant, the Jabon Candado, which appears on page 37 of the 1937 recipe booklet “Bar Florida Cocktails – Obispo y Monserrate La Habana Cuba”. There it is listed under its full title Jabon Candado (Ramoncito López special). 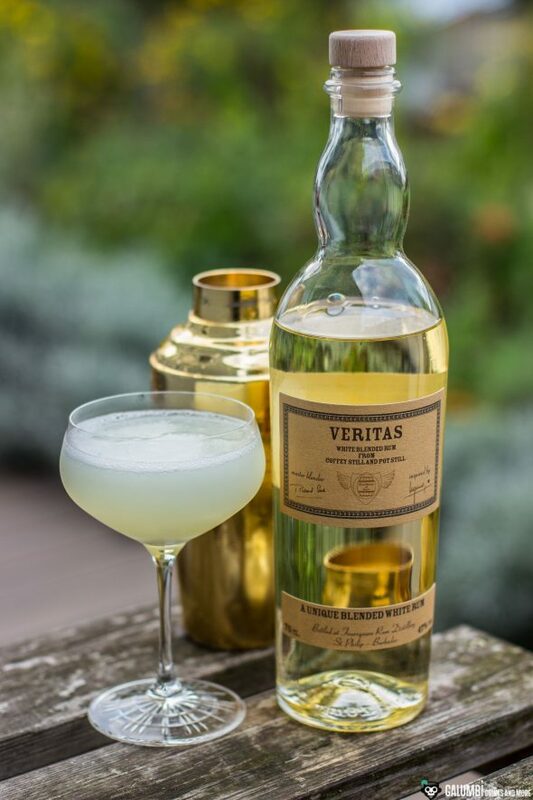 In addition to the excellent stage that this cocktail offers to a good white rum such as the Veritas, my choice also fell on the Jabon Candado because of its fine, velvety texture, which also suits the Veritas Rum very well. Preparation: First, mix all ingredients without ice in a shaker and do a “dry shake”. Finally add ice and shake again vigorously. Finally strain into your pre-cooled glass.